Aging is not a law of nature. It is instead a biological process that can be influenced. Advising on how to live longer is akin to reporting on breaking news. Medicine now knows the basic concepts about slowing aging, but the story is rapidly unfolding. So, what exactly is aging? We don’t wear out in the mechanical sense. We age biochemically mostly from excess proteins built up in our cells over decades. To make matters worse, surplus sugar inside our cells links these proteins creating a microscopic “net”[i] that interferes with cell function. There is no one-size fits all solution for longevity. People vary biochemically much as they do in height, weight, personality, etc. Personalized medicine is used to assess you and determine what you need to do based on your tendency toward/likelihood of various diseases. Key goals of personalized medicine include avoiding cancer, diabetes, hypertension and cholesterol plaques. Many of the recommendations to prevent these diseases also inhibit the build-up of protein webs in your cells and thus slow aging. My approach is to have my patients do the minimum that should be effective for living long and being healthy. You will have more time to enjoy in life if you target your longevity efforts on your biological weaknesses. Obtain whole genome sequencing of your DNA. Below are three entries from a sample report which shows how actionable DNA testing has become. This type of test should be interpreted by a doctor. Whole genome sequencing is comprehensive while commercial tests such as 23 & Me and Ancestory.com only map a tiny part of your DNA. 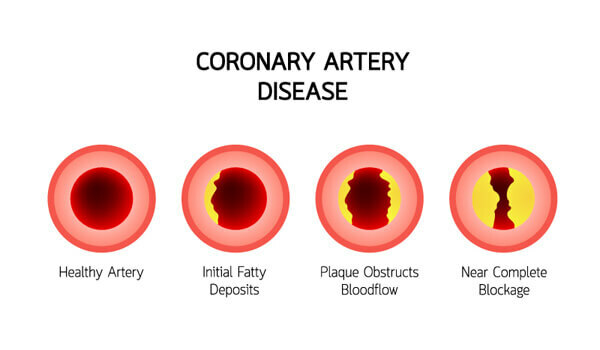 Coronary Artery Disease (CAD) & Myocardial Infraction (MI): Increased Risk Detected. This patient has a moderate risk of heart attack (55% lifetime risk compared to the general population risk of 42% for men). Solely based upon the patient’s genes, the patient is at risk of early-onset CAD & MI. Consider instituting CAD screening and preventions within the next few months. 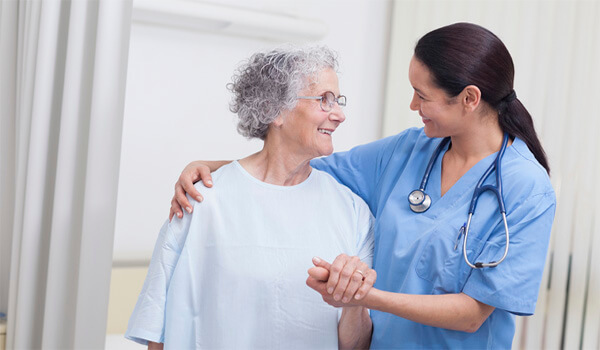 Early and more frequent colonoscopy screening (such as 5 years before routine screening and then every 7 years after that or according to increased-risk colorectal cancer screening guidelines). Avoidance of smoking, consuming processed meats, and significantly decrease consumption of red meat to no more than one time every other week (max two times per month). Brain Aneurysm: Increased Risk Detected. The patient’s lifetime risk of a brain aneurysm is increased from 5% to 7%. This primarily results from mutations in genes that cause a slight weakness of blood vessel walls. The primary preventive measure is to monitor blood pressure for hypertension (HTN) and be aggressive in treating/controlling both HTN and borderline HTN[ii]. Coronary Calcium test – a quick low-dose CT scan. If your score is zero (a frequent occurrence), less emphasis needs to be placed on cholesterol. If there are a significant number of calcium crystals in your coronary arteries, you have some degree of blockage, and you should have further testing and perhaps treatment. Have an ultrasound of your carotid arteries, aorta and renal arteries for plaques. This is the same type of test used to evaluate a growing fetus. No radiation is used. 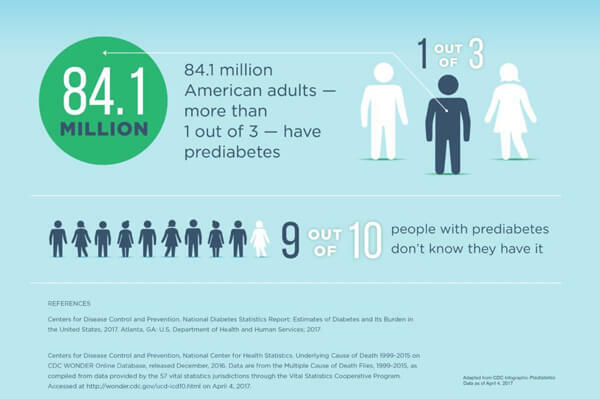 Laboratory testing for diabetes and pre-diabetes. One can start with a simple blood-draw for fasting glucose (sugar) and Hemoglobin A1c (a longer-term measurement of your blood sugar levels). If these results are elevated or even on the high end of normal, I often recommend a 2-hour glucose tolerance test as it is a more accurate test. Can be controlled or even cured with diet. However, our lifestyles are not perfectly healthy. It greatly helps to know the unique details of our bodies. This allows us to focus on our highest personal risks. We can follow a customized cancer screening schedule, take the least necessary medicines/supplements and know how precise our diet needs to be. Then we can spend the rest of our efforts on life’s more enjoyable pursuits. [i] Verburgh, Kris, The Longevity Code, (The Experiment, 2018), 34,59.